“Early education is invaluable;” that’s the message driven home at the Business Leaders Luncheon, held as part of the 20th Annual Children’s Week, which helps child advocacy groups highlight their agendas. Note: This track was edited and re-uploaded to correct an audio error. Jason Zaborske, coordinator for Children’s Week, says that one big part of getting that message out is the “hanging of the hands” event. “At the Capitol, we hang over 100,000 paper cutouts of children’s hands, and that’s come to be the signifying visual for those folks visiting the Capitol, and it’s a reminder to legislators and policy makers that we need to keep children’s issues at the forefront of our discussion during session,” Zaborske says. One of those issues is early education. That’s where David Lawrence Jr, chair of the Children’s Movement of Florida, comes in. Since retiring from his 35 year journalism career, he’s dedicated his time to advocating for the importance of early learning. “I spend all my energies investing in the early learning years, where 85 percent of brain growth occurs by the age of 3,” Lawrence says. Lawrence spoke further about his support of early education reform at Monday’s Business Leaders Luncheon. “I am one of those who believe that the smartest thing you could possibly do for public education reform in Florida and America, is not fix the fourth grade, or the seventh grade, but deliver the children in far better shape to formal school than so many of them are,” Lawrence says. Events will continue through the week as advocates highlight the needs of children in Florida. “Tuesday, April 14th is our big day at the state capitol where we provide over 3,000 lunches for children and families for free, and over 120 different information and activity booths for children and families to visit at the state Capitol,” Zaborske says. According to Zaborske, kids will also have a chance to be active in government. 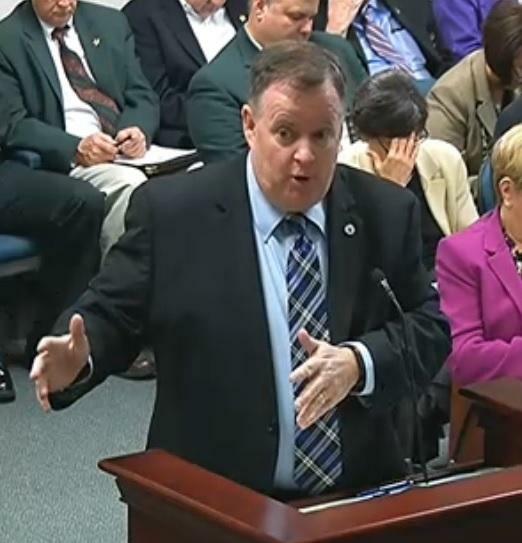 “One thing that Children’s Week has started is actually the Florida Youth Commission. We have been hosting the teens-only town hall meeting for many years,” Zaborske says. The Youth Commission advises the Florida Children and Youth Cabinet and even proposes legislative changes. 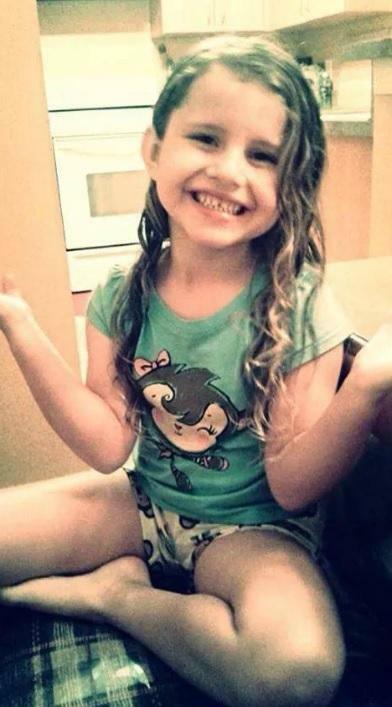 In less than a week, officials will publish a state report asking whether the tragic death of a little girl last month could have been prevented as part of an investigation. But, a panel of lawmakers got a bit of a preview Wednesday. Hours before Phoebe Jonchuck was thrown over a bridge allegedly by her father, the state’s child abuse hotline received a warning call that went ignored. It’s a call that’s gotten quite a bit of media attention. A panel of Florida lawmakers got an update Tuesday on a report, detailing what led to the tragic death of a little girl last month. In early January, Phoebe Jonchuck’s father allegedly threw her from a bridge during what appears to be a psychotic episode. A detailed report shows the state’s abuse hotline missed two opportunities, warning of Phoebe’s father mental state. And, Florida Department of Children and Families Secretary Mike Carroll says he’s now looking into a number of areas to improve—like tracking the number of screened out calls. 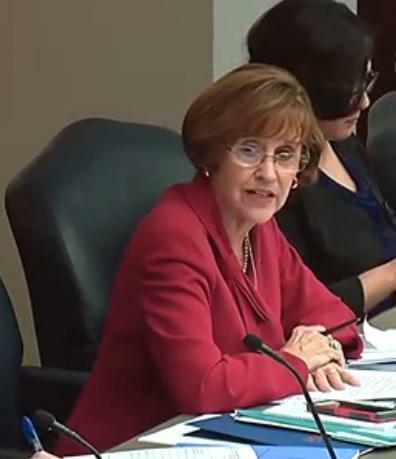 Florida lawmakers are looking into reforms related to mental health and substance abuse issues and how it relates to the state’s child welfare system. 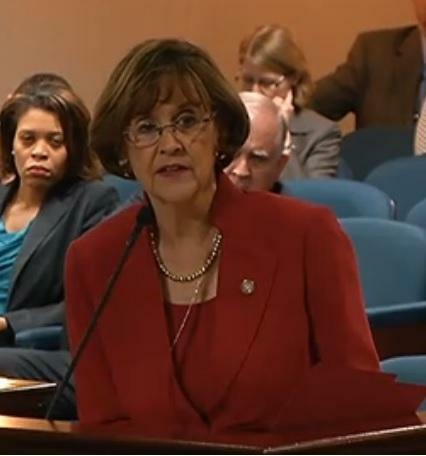 Two bills aimed at building on past reforms to revamp Florida’s child welfare system plagued by child abuse deaths are now heading to the House floor, after passing their last committee Thursday.